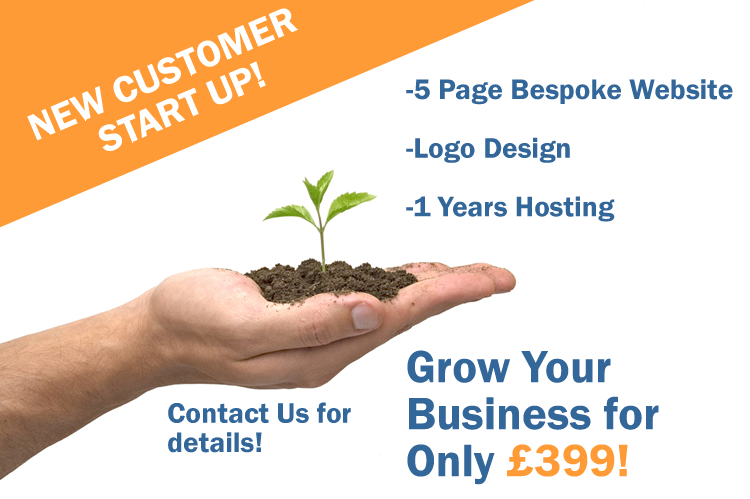 It's the beginning of the year and money is tight...but you NEED a website. At Websimple, one of the services we offer is Search Engine Optimisation (SEO). Smartphones and mobile devices have arguably overtaken traditional desktop and laptop PCs as the primary method used to access the internet. 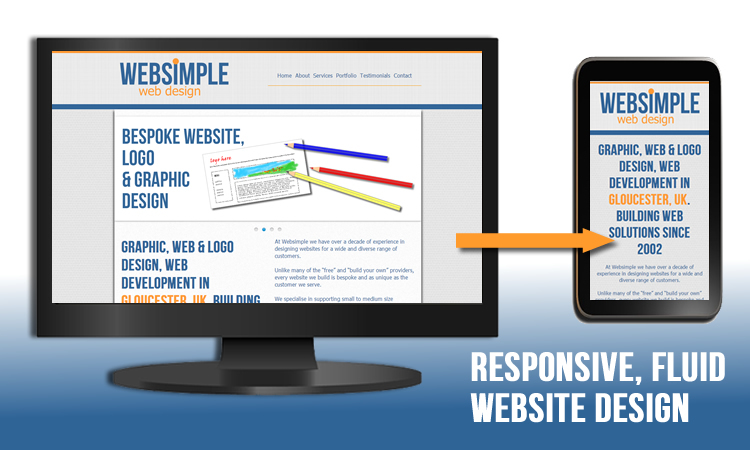 Websimple is delighted to announce the launch of our newly designed website for 2014, located at www.websimple.co.uk. We hope this new site will prove useful to both new and existing Customers.